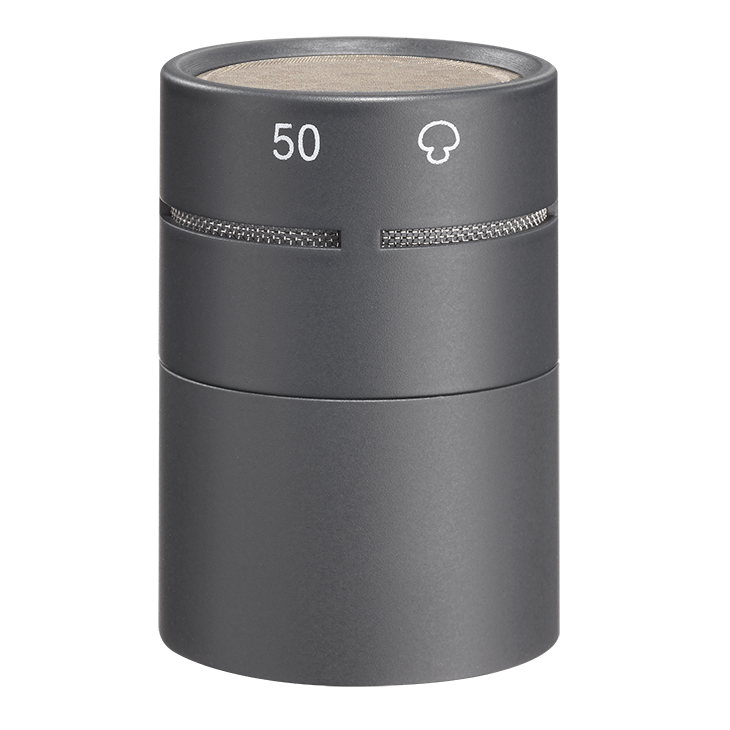 AK 50 is a pressure gradient transducer with a hypercardioid characteristic. Attenuation of sound incidence from the side or rear is approximately 10 dB. Minimum sensitivity occurs at an angle of about 120°.